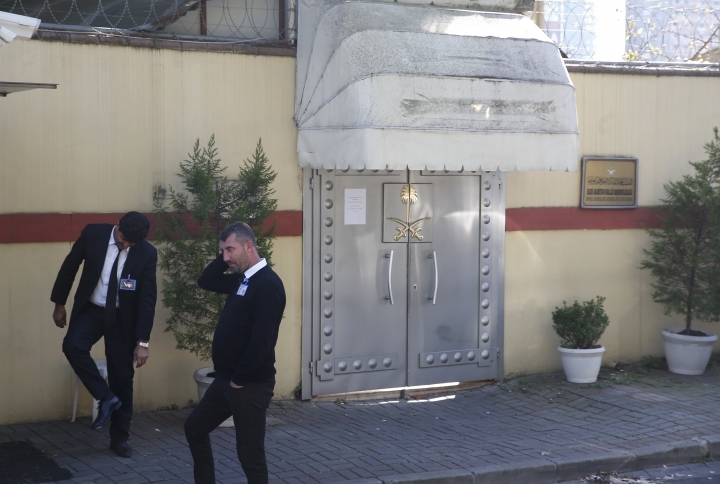 ISTANBUL — Top Saudi and Turkish prosecutors on Monday discussed the investigation into the killing of Saudi writer Jamal Khashoggi, a show of cooperation despite differences over which country should try 18 suspects who were detained in Saudi Arabia. 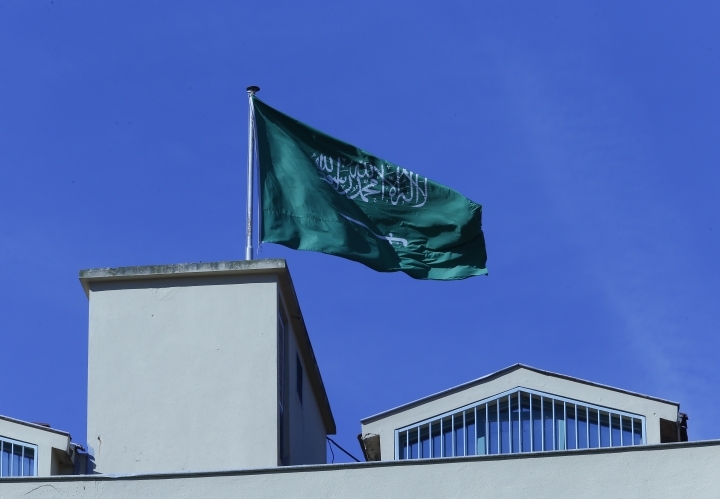 The two countries are jointly investigating the killing in Saudi Arabia's consulate in Istanbul, though Turkey has leaked evidence to the media in an apparent effort to pressure its regional rival for full disclosure. 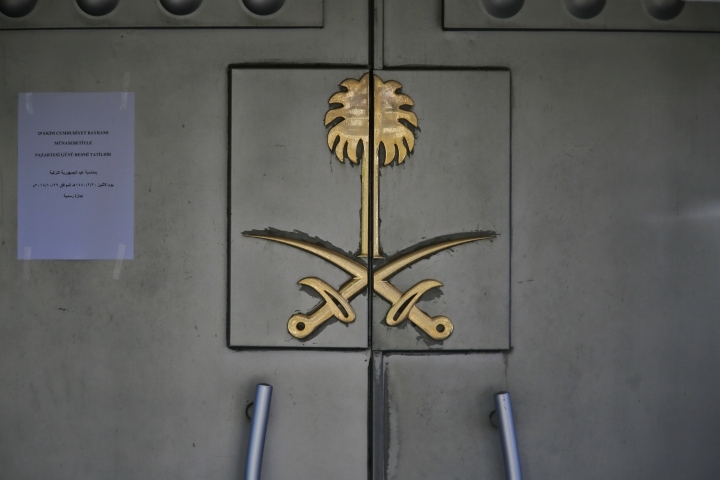 Turkey also says a trial in Turkey would be transparent, reflecting concerns about official Saudi attempts to dodge responsibility for the killing. Turkey's foreign minister, Mevlut Cavusoglu, on Monday welcomed the cooperation between Turkish and Saudi investigators and said he hoped there would be no delays. Under mounting international pressure, Saudi Arabia has changed its narrative about Khashoggi's killing several times, recently acknowledging that Turkish evidence shows it was premeditated. 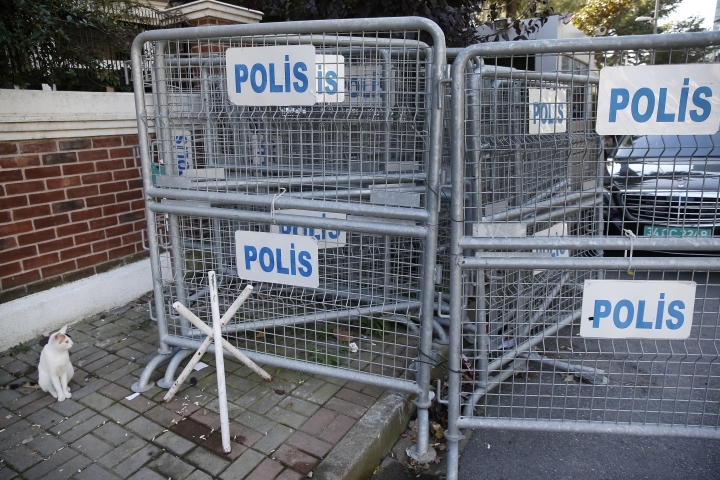 Turkey alleges a 15-member hit squad traveled to Istanbul to kill the journalist, and then tried to cover it up.